Please find below, links to some of the charities that we sponsor and local businesses and producers that we recommend. 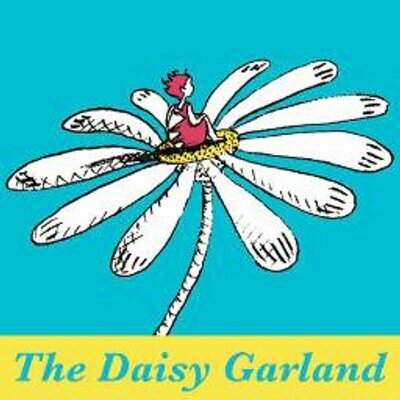 The Daisy Garland is a family-run, national, UK registered charity. Our aim is to offer help and support, in whatever way we can, to those whose lives are touched by drug resistant epilepsy. St. Margaret's Hospice is your local charity committed to providing specialist palliative care, advice, support and respite to patients and their families living in Somerset and parts of neighbouring counties. 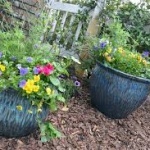 The National Gardens Scheme opens thousands of outstanding gardens throughout England and Wales to raise money for nursing and caring charities. Most of the gardens are private and never otherwise open to visitors. Deep in rural Wiltshire, on the bank of the river Kennet in the idyllic market town of Marlborough, lies the heart of our business. Founded at the beginning of the last century and now in the third generation of family ownership, we are proud to be one of the few remaining truly English tile makers.